The MOB1 may be configured by the user to enter the vessels DSC MMSI number* by downloading the software here. What test modes does the MOB1 have? There are three test modes on the MOB1; Functional, DSC and AIS/GPS. The Functional test should be carried out once a month and will display the length of time the battery has been used for. It will also apply a load to the battery to test that the battery is not faulty or has been discharged. It carries out other functional tests on the electronic circuitry. It does not test the GPS or make test transmissions. The DSC test should be carried out no more than two times a year. This test sends a single DSC transmission to the MMSI programmed into the MOB1, which will be displayed on the vessels DSC radio. It does not send a Distress or Distres Relay call and the call does not contain the position. 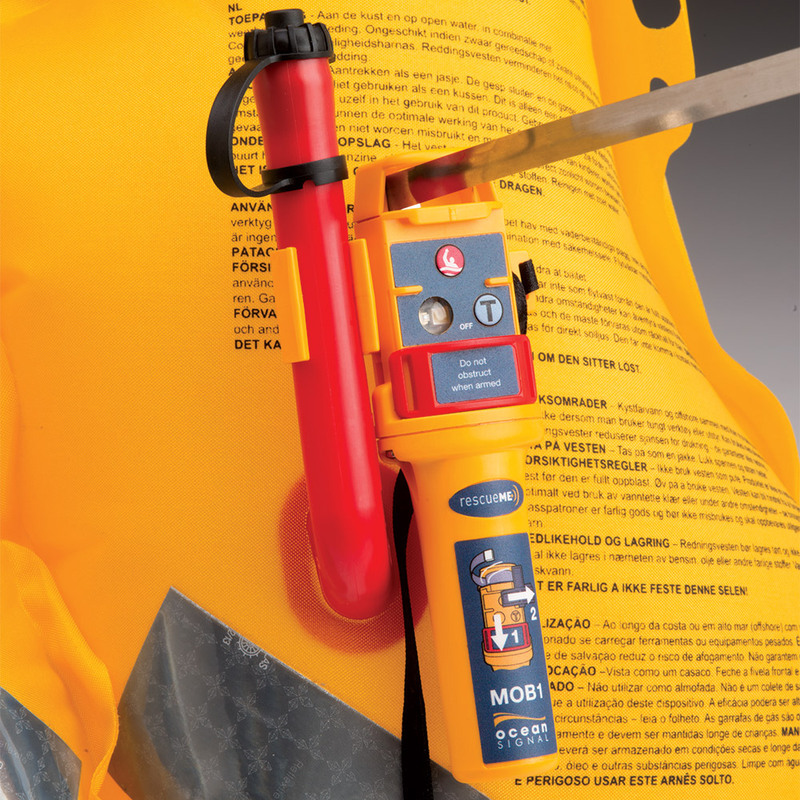 The AIS test should be carried out no more than three times a year. 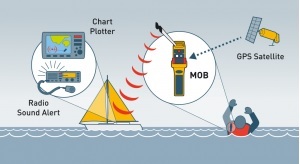 This test activates the GPS receiver and after the position is determined it makes an AIS transmission, which will display on a suitable AIS receiver or chartplotter. The received AIS message will show the position determined by the MOB1 GPS receiver. There is also a transmission of the AIS text message containing the words “MOB TEST”. Note that this test must be done with the MOB1 in full view of the sky. Without a valid position, the MOB1 will not transmit any AIS messages. The limitation on the number of tets a year is to ensure that the battery will still have its full operational life at the expiry date of the battery.